As a buyers agent, we will ALWAYS act in your best interest in purchasing a home in the Southern Highlands. - Know the market value and get the best price. You will save money by working with us! We are professional property finders specialising just in the Southern Highlands, so we are experts on the area. We know all the properties and selling agents, and we keep records of all the houses in the area, including what they were selling for a month ago! If you base your searching on an internet search or talking to selling agents, every house sounds wonderful! You will be spending a lot of time travelling here looking at unsuitable properties. 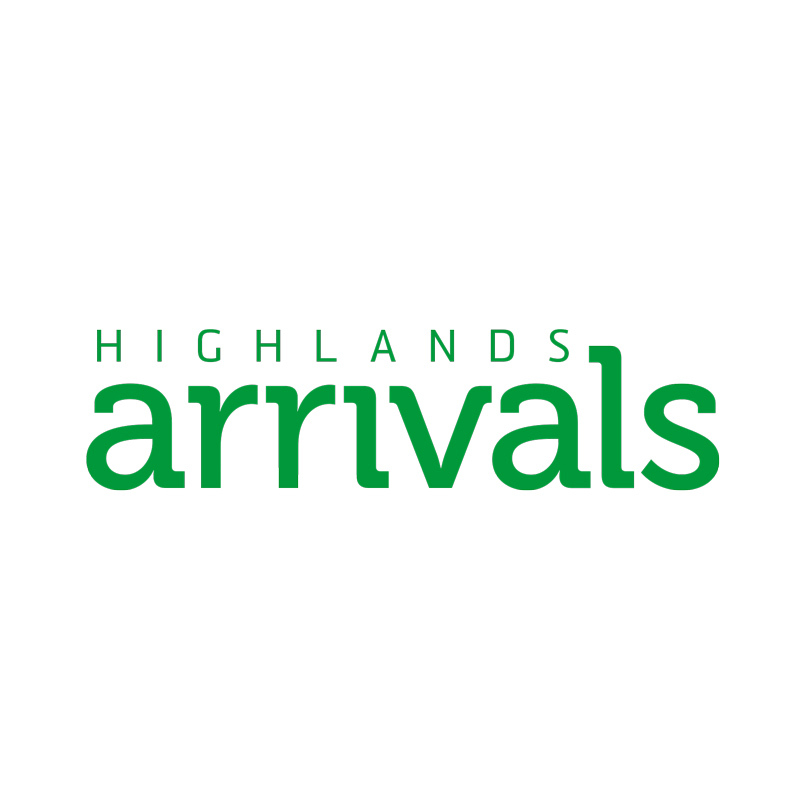 Take out the guesswork and have Highlands Arrivals provide a shortlist of properties. We want to make sure you love your house in the Highlands! Many properties, particularly Bowral and Mittagong, sell before they are listed on the internet sites. These are off-market sales and you need to act quickly to get one of these, using someone local as property finder, inspecting the property for you.